West Quay by Polygon - a collection of apartment homes that pairs an eclectic urban lifestyle with soothing natural beauty in North Vancouver's Lower Lonsdale area. This spacious 3 bedroom 2 bathroom home is on our northwest corner, facing a quiet tree-lined street. 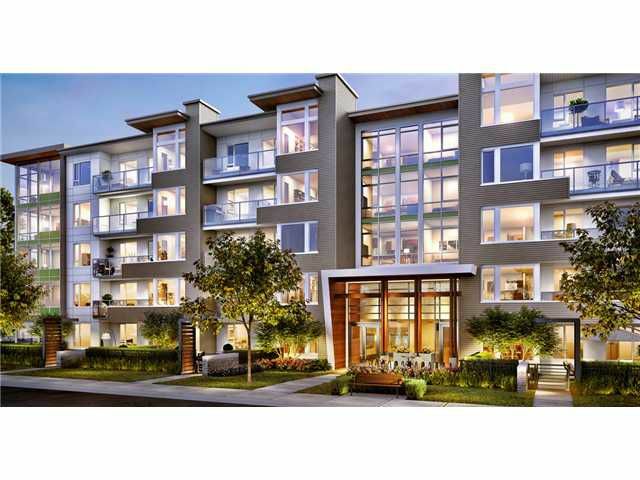 Featuring over-height ceilings, in-floor radiant heating and premium stainless steel appliances. Enjoy a spa inspired bathroom with double sinks, soaker tub and stand-up shower. Amenities include a fitness studio and social lounge. Sales centre is open daily 12-6pm, except Fridays; sales office located at 21 Lonsdale Avenue in North Vancouver.